SkinnyMuscles.com is a fitness blog project started in 2012 by me, Mark Alexander. I am freelance journalist, photographer, documentary film maker, but most of all – I am a skinny guy on a mission to gain weight and build muscles. The blog is not about me. It is a place where I publish information and advice that’s helped me stay motivated and achieve my goals. 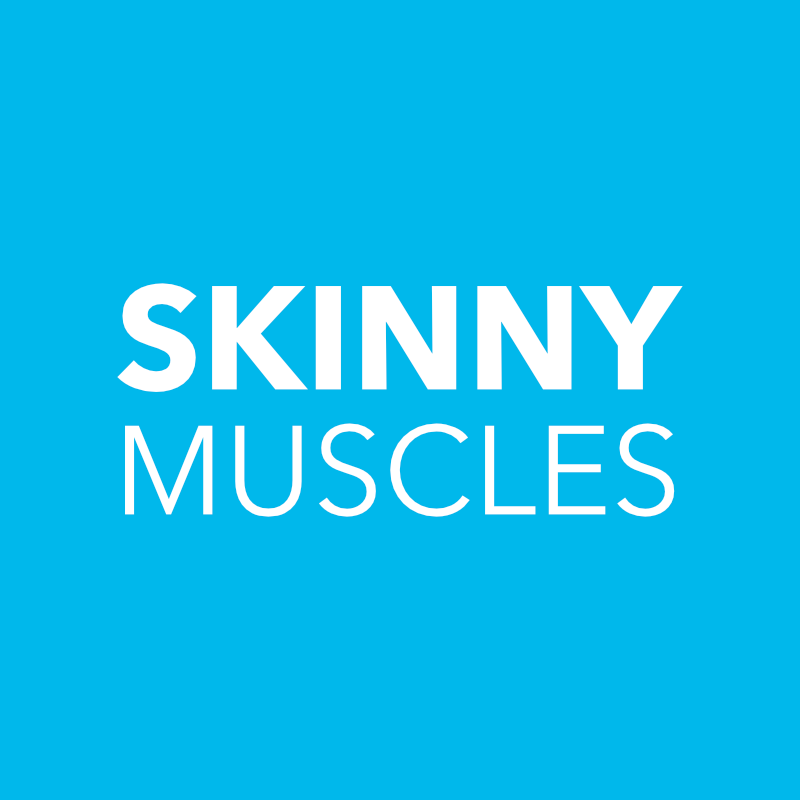 SkinnyMuscles.com is a fitness blog for skinny guys who want to gain weight, build muscles and look good. The main aim is to motivate and inspire anyone who is skinny or a hard gainer to put on weight and get ripped. As a skinny guy myself, I appreciate how difficult gaining weight may be. The blog posts in the Gain Weigh category have helped me understand the importance of nutrition and eating properly. It covers anything from carbohydrates and protein rich foods to pre and post workout meals. It is thanks to this information that I managed to gain 2st [28lbs or 12.7kg] in the past year and a half. SkinnyMuscles.com wouldn’t be a fitness blog if it didn’t have a Build Muscles category. There is little point in gaining any weight if it wasn’t converted into muscles. I haven’t met many guys who want to go from skinny to flabby. The blog posts in this category explore the basics of working out, best practices and muscle building workouts. This is the bonus category. It contains posts on how to look after ourselves and our appearance. New posts to Look Good category are added on monthly basis. A fitness blog wouldn’t be a fitness blog without featuring interviews with fitness models. This is the latest addition to SkinnyMuscles.com and it is by far the most popular category. The interviews are motivational and include plenty of tips, advice and best practices from professional fitness models, competitive bodybuilders, personal trainers and fitness enthusiasts. Readers are encouraged to comment and leave their replies to posts on the blog. Interaction and feedback from you (the reader) are important part of SkinnyMuscles.com. Please be respectful of the author and your fellow blog readers when leaving a comment. All comments are published after they have been moderated. Abusive language and profanities are not tolerated and any such comments will be deleted. If you like to promote your products and services, please contact us regarding advertising. Comments with links to company websites and online shops will be deleted. You may have noticed that some of the blog posts have links to products featured in them. These are affiliate links and it means that SkinnyMuscles.com gets a small commission (only) if a purchase is made. If you like to become a guest author and get published on fitness blog, please contact us with proposal.